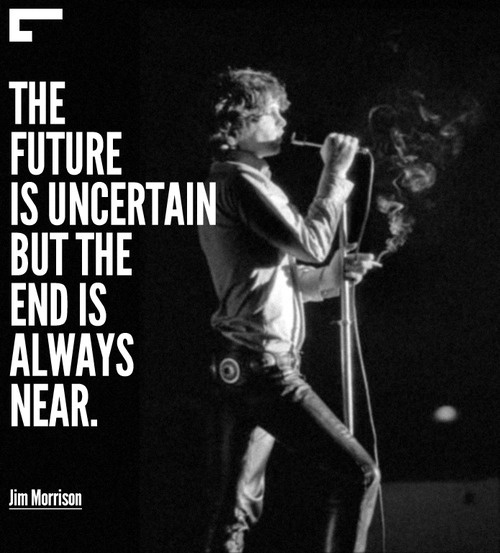 Enjoy the best of Jim Morrison quotes. 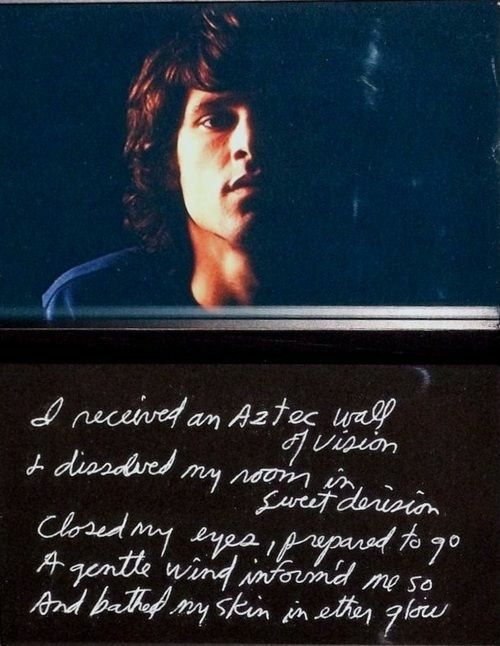 Famous Quotes by Jim Morrison, Musician. I’ve noticed that when people are joking they’re usually dead serious, and when they’re serious, they’re usually pretty funny. I think the highest and lowest points are the important ones. Anything else is just…in between. When others demand that we become the people they want us to be, they force us to destroy the person we really are. It’s a subtle kind of murder … the most loving parents and relatives commit this murder with smiles on their faces. I see myself as a huge fiery comet, a shooting star. Everyone stops, points up and gasps “Oh look at that!” Then- whoosh, and I’m gone…and they’ll never see anything like it ever again… and they won’t be able to forget me- ever. A friend is someone who gives you total freedom to be yourself-and especially to feel, or not feel. Whatever you happen to be feeling at any moment is fine with them. That’s what real love amounts to – letting a person be what he really is. Most people love you for who you pretend to be. To keep their love, you keep pretending – performing. 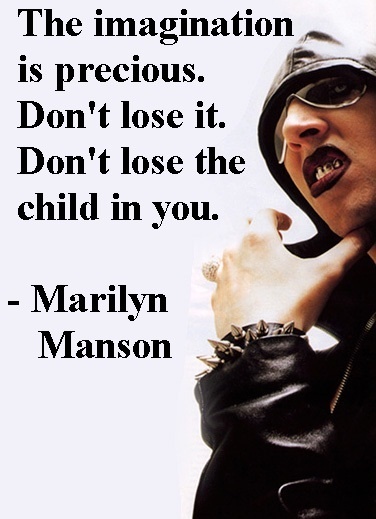 You get to love your pretense. 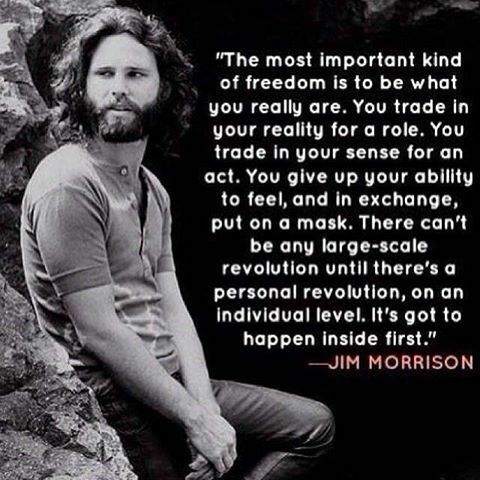 It’s true, we’re locked in an image, an act – and the sad thing is, people get so used to their image, they grow attached to their masks. They love their chains. They forget all about who they really are. And if you try to remind them, they hate you for it, they feel like you’re trying to steal their most precious possession. Our society places a supreme value on control — hiding what you feel. Our culture mocks “primitive cultures” and prides itself on suppression of natural instincts and impulses. 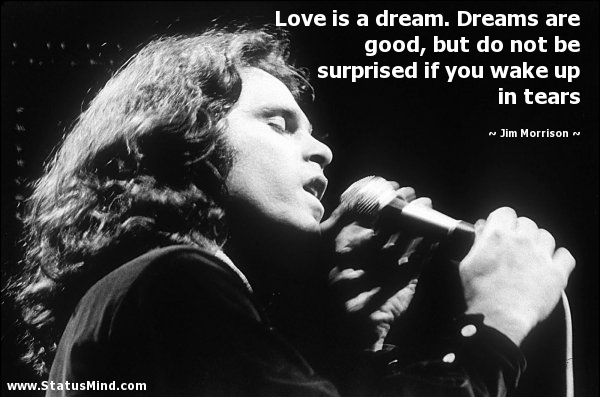 Liked these famous Jim Morrison poetry quotes on love, death, and life? 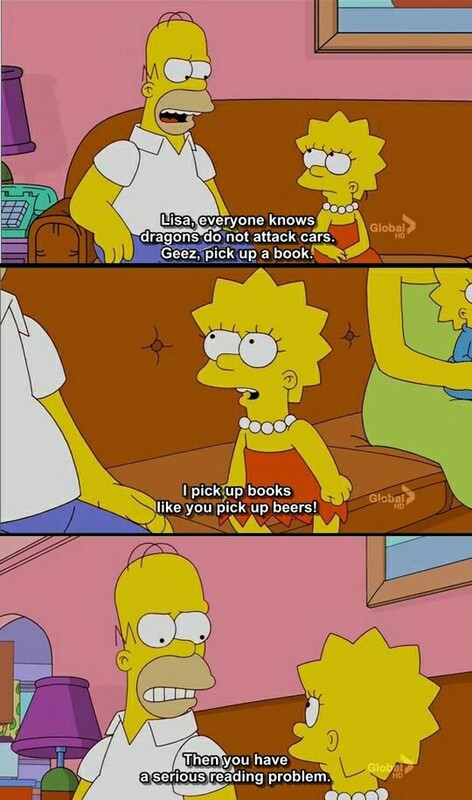 Then share them with everyone you know.